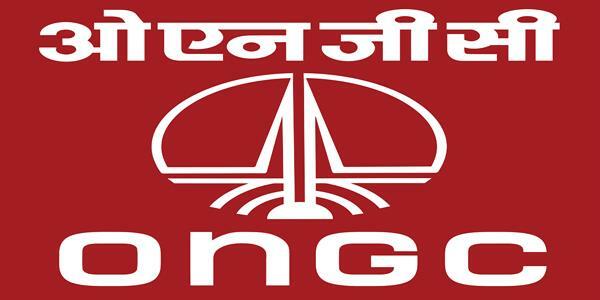 The last two companies are state-run miner Coal India Ltd (CIL) and public sector oil marketing company Indian Oil Corporation (IOC). CIL's market capitalisation was Rs 1,96,495 crore, down Rs 5,090 crore. 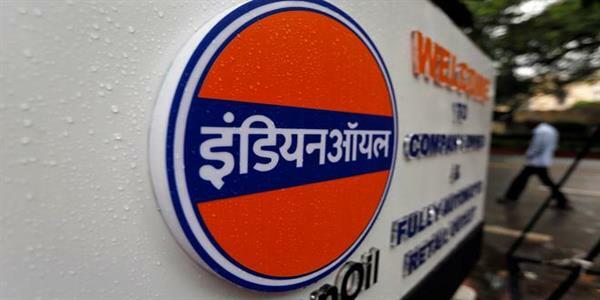 IOC gained Rs 2,355 crore to end with a market capitalisation of Rs 1,86,705 crore. 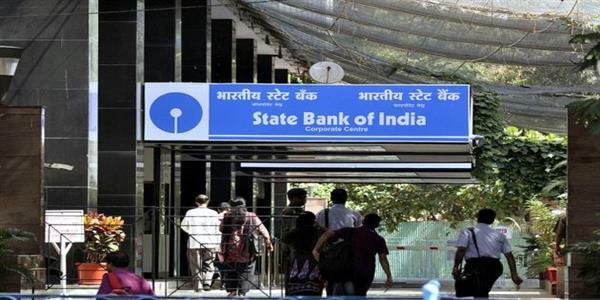 The public sector bank, which accounts for almost a fourth of all advances and deposits in the banking system, got a fillip when the Indian government cleared a proposal to merge five associate banks of the SBI with itself. 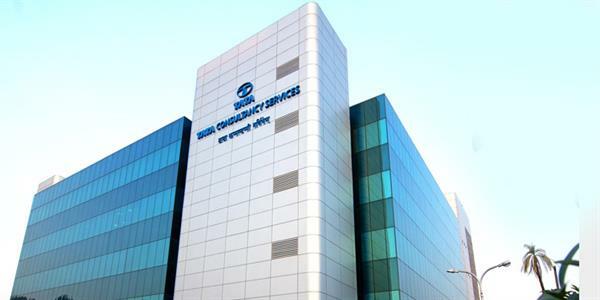 The five associate banks are State Bank of Travancore, State Bank of Mysore State Bank of Bikaner and Jaipur (all listed), and State Bank of Patiala and State Bank of Hyderabad (unlisted). The five banks had about 73,000 employees as of December 31, 2016. 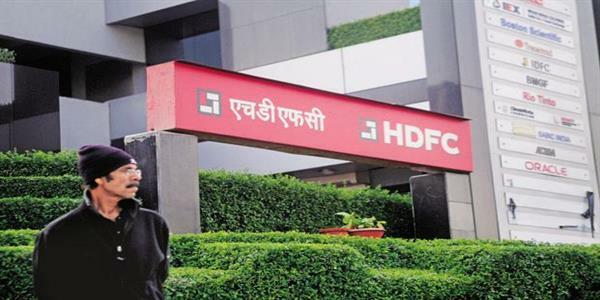 The news did not rub off on the share price of the lender beyond a point, resulting in a loss of Rs 2,282 crore in market capitalisation during the week to Rs 2,14,327 crore. The mortgage lender added a modest Rs 916 crore to end with a market capitalisation of Rs 2,22,355 crore. IT software services exporter Infosys hogging the limelight over the tussle between the management and its founders. It fizzled out after the right noises by the founders led by N R Narayana Murthy and the management comprising non-executive chairman R Seshayee and CEO Vishal Sikka. The company saw its net hiring turning negative in Q3 (October-December 2016), indicating that large-scale hiring at IT firms may be a thing of the past. The market capitalisation of Infosys Rs 7,269 crore to close at Rs 2,29,625 crore. The state-run energy company, engaged in exploration of gas in India and abroad, had a market capitalisation of Rs 2,49,349 crore at the end of the week. 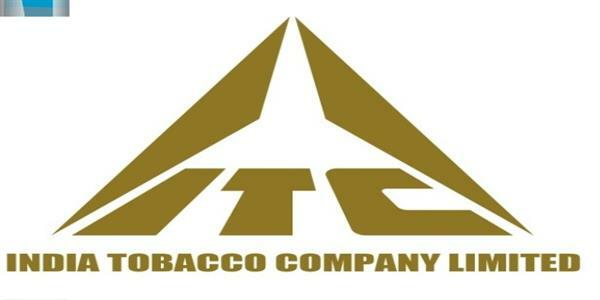 Cigarette maker ITC, which also has interests in other segments such as agriculture, hotels, retail and paperboards, saw its market capitalisation fall by Rs 5,820 crore to end at Rs 3,25,283 crore. 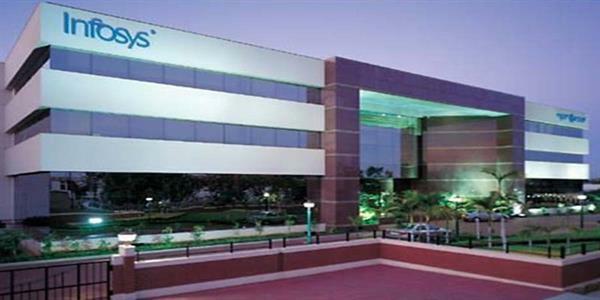 The company had recently declared its third quarter results and hinted at entering healthcare segment. The Mukesh Ambani-controlled company gained Rs 14,613 crore to end with a market capitalisation of Rs 3,42,828 crore. The company was in the news for deciding to shut down about 60 stores of its arm, Reliance Retail. 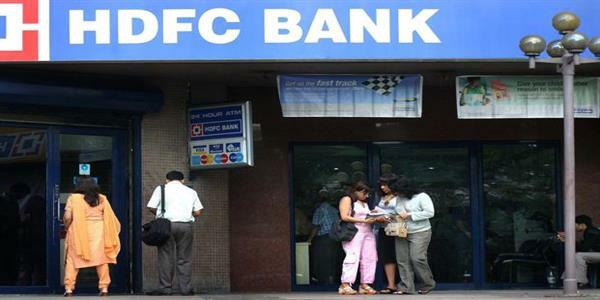 HDFC Bank saw a spike in its share price during on Thursday/Friday in response to the RBI lifting the restriction on foreign ownership in India's second-largest private sector lender. 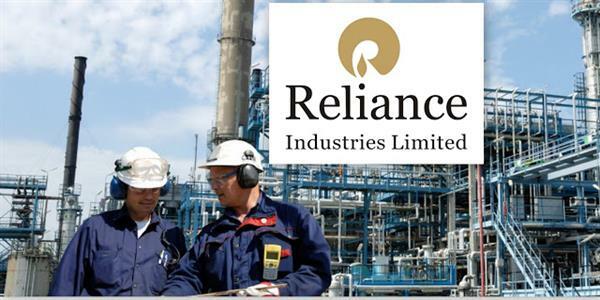 The bank not only gained Rs 18,585 crore in value as a result of the increase in share price, but also pipped RIL to emerge as the second-most valuable company in terms of market capitalisation at Rs 3,53,313 crore. The stock hit a 52-week high of Rs 1,450 on Friday, but closed at Rs 1,377, on the BSE. The company informed the stock exchanges during the week that its board of directors will meet on Monday (February 20) to consider buyback of equity shares. The Mumbai-based company continues to remain India's most-valued one, gaining Rs 2,256 crore to end the week with a market capitalisation of Rs 4,74,508 crore.